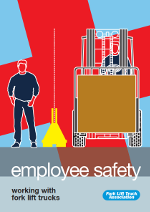 At Unilift Forktrucks we offer health and safety booklets for sale from the Fork Lift Truck Association. 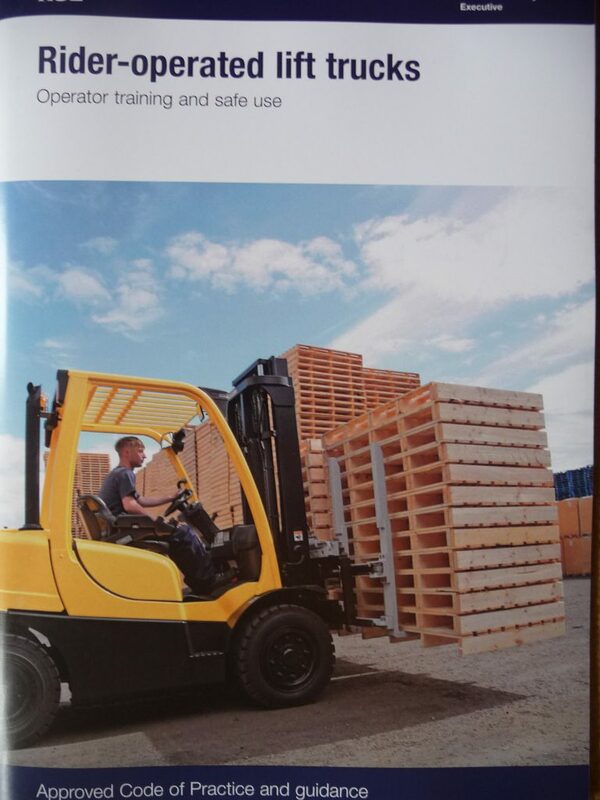 These are essential health and safety booklets and reference guides for staff at all levels who work wit forklift trucks. You can order below booklets by calling us on 01792 468800 or e-mail us at uniliftsouthwales@btconnect.com. 40 pages including cover. 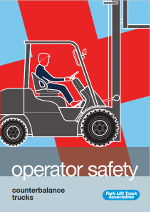 Written in plain English and illustrated throughout to reinforce important “dos” and “dont’s”, the publication is a must for all fork lift truck drivers. 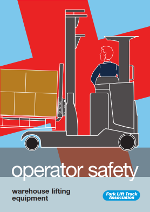 20 pages of clear advice on working safely alongside fork lift trucks. Infomation provided for both employers and employees. Ideal for current employees and induction training. Designed to fit into overalls’ pockets this guide for engineers has a hard cover and protected pages. It includes a number of key risk assessments and other information used on a daily basis. 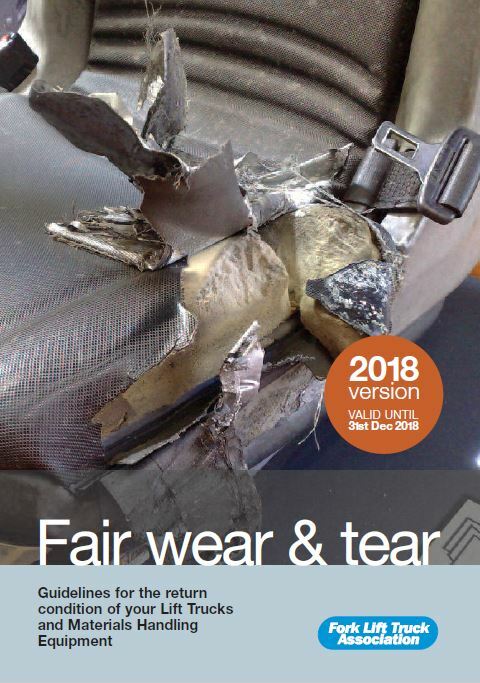 An HSC publication that explains the legal requirements for the Thorough Examination of lifting equipment, including fork lift trucks. 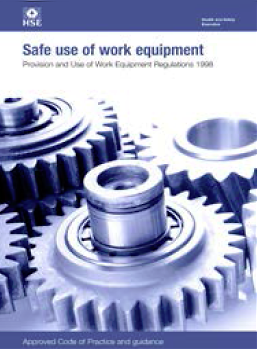 An HSC publication that explains the legal requirements for the use of work equipment , including fork lift trucks. Technical Bulletin 03 is the only bulletin available for purchase. It covers the legal requirements for using a fork lift truck on a public road and gives guidance on registration procedures. Handy A5 size – 52 pages. 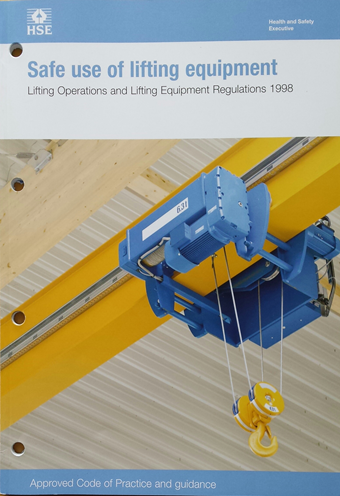 This guide is aimed at the operators of reach trucks and low level warehouse lifting equipment. (Narrow aisle and high level order pickers are not included).